Fronius inverters have really taken a leap in the last few years and they have become a real favourite of ours when installing any residential or commercial string inverter. There quality is second to none and there staying power has long been proven with the company originally founded in 1945 in Austria. 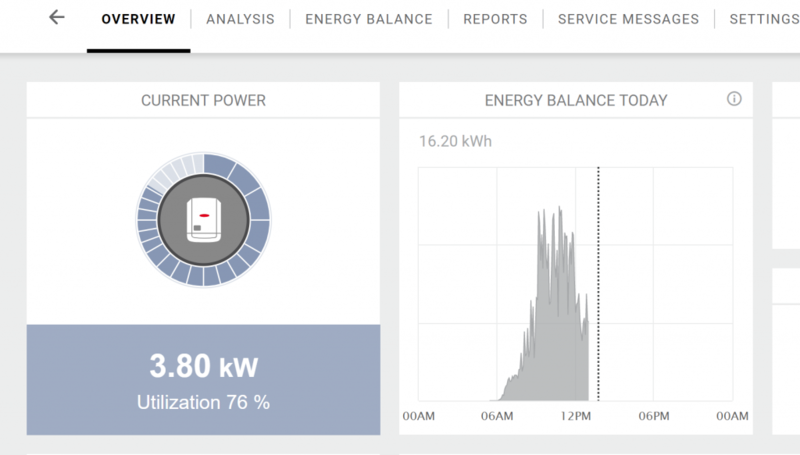 There reliability and quality shines through along with a great monitoring portal enabling customers to keep an eye on their solar systems performance. The cost of the inverters is higher than other brands but we definitely feel you do get your monies worth in this instance, it is a worthwhile investment when installing a solar system. As with all inverters that monitor your system and online or app monitoring is what you want then you must have a Wi-Fi connection in range of the inverter. This can sometimes be an issue with modems installed at one end of your house and the inverter at the other end with no hope of connection. This can normally be rectified with the easy addition of a Wi-Fi extender box that can bridge the gap to the inverter as well as giving you more internet coverage in your home at the same time, which can be a nice added bonus. Fronius also have the option of adding a smart meter which comes in both single and three phase options. 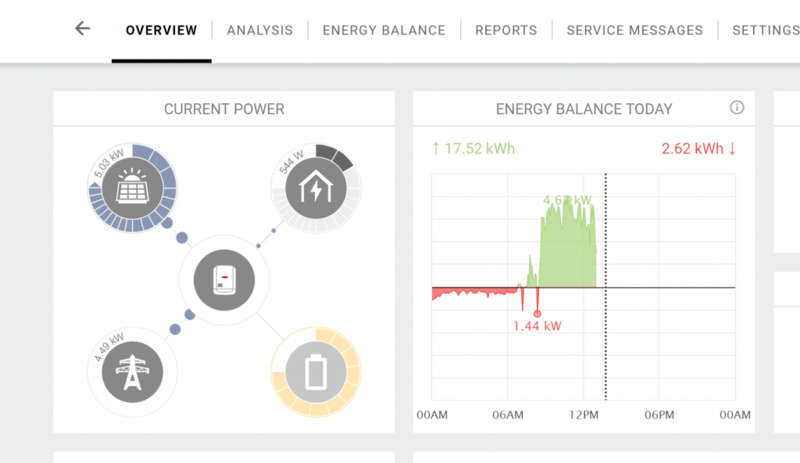 The standard Fronius monitoring portal will always show what your solar PV system is creating, but with the addition of the smart meter your portals appearance will change to include your consumption as well as what you are producing which can be invaluable tool. With this setup you can also add a relay control in circuit and program the system to turn appliances on when the solar system is producing enough power therefore maximizing your solar usage. If you ever have an issue with your inverters connection to the internet you may find the following video helpful. A reason for this could be that let’s say you change your Wi-Fi password or indeed your internet provider so you get a new modem, then your inverter will lose its connection and will stop reporting to the Solarweb portal. The video is direct from Fronius and will guide you through the process of reconnecting your inverter to the web. The initial connection would normally have been carried out by our installation crew so you may find this helpful.